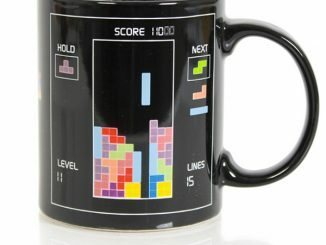 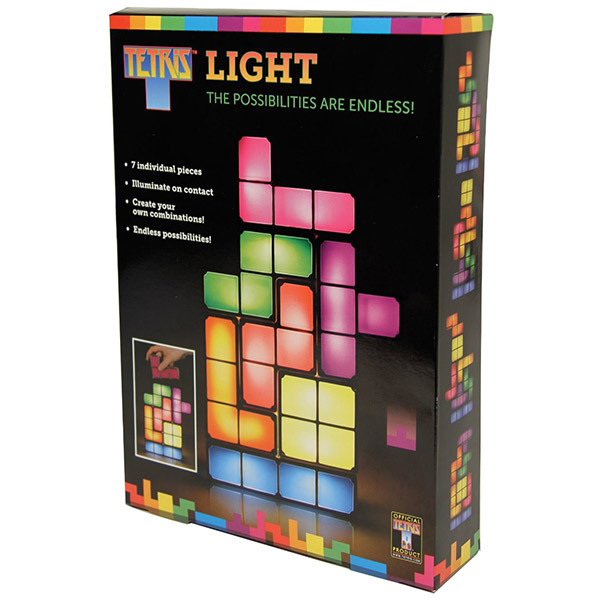 For fans of retro gaming, the new Tetris Constructable Light is a must-have item. 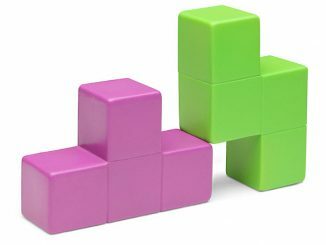 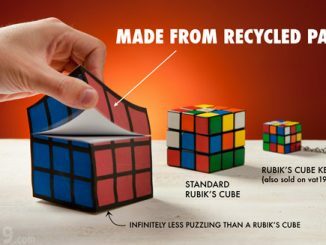 It comes with 7 interlocking tetromino pieces that can be stacked in any combination, so you can customize it however you want. 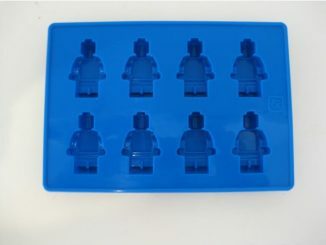 Mine would probably have a lot of gaps…sigh. 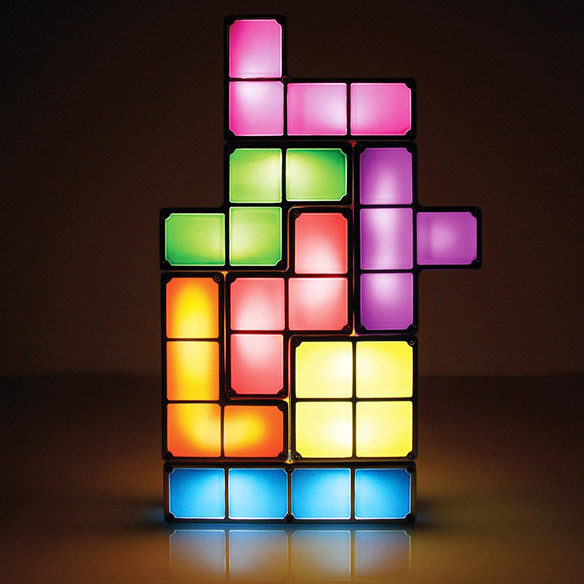 They light up once they are connected together to provide colorful illumination and set the mood for your room. 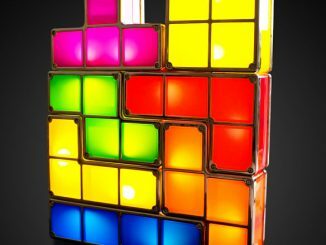 We recently covered this Tetris Lamp already, but it is worth a repost since we found it at some U.S. merchants now. 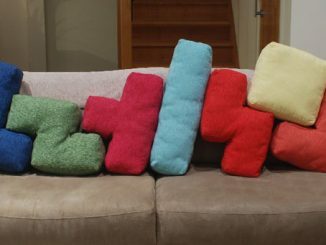 I’m not sure if they are exactly the same; they look the same, but at least the electrical plug is probably different. 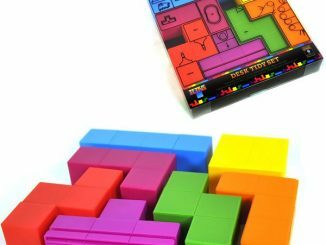 Pre-order the Tetris Constructable Light for $49.99 at Entertainment Earth. 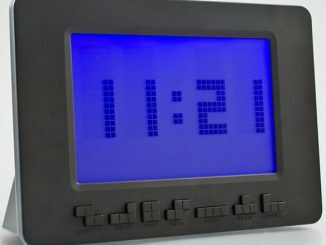 It will be available in October 2012. 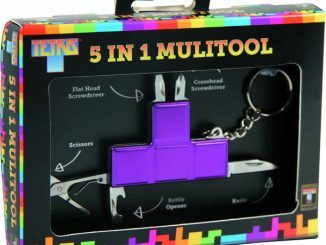 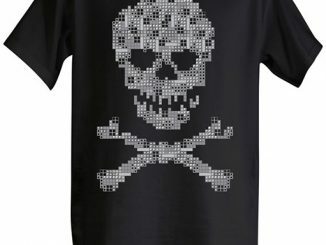 It is also scheduled to be available at Amazon.com. 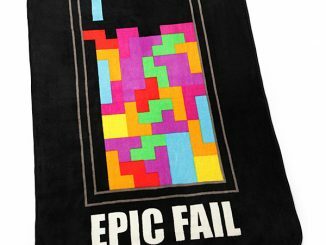 Update January 2013: Now available at Newegg.com.